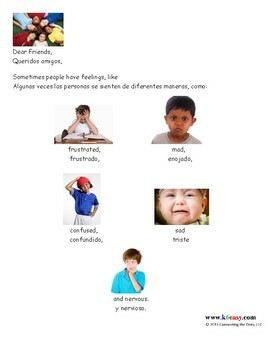 Age Appropriate way to teach children to calm down. Includes social story written in English and Spanish. Steps to create a hands on activity with tools and strategies. Help prevent classroom behaviors by teaching the kids to calm down first.